If users forgot Microsoft access database password how to open and unlock it? On access 2003 and below versions, Microsoft gives the code to unlock access database password from the visual basic for applications. But on access 2007 and higher edition, Microsoft can’t assist you to search back the security password after you forgot or lost it. So you are efficient to store the password in a secure place when setting a password on your ACCDB database. However, if luckily, you forgot the ACCDB encrypted password, what to do? 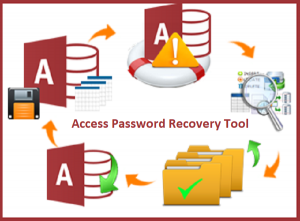 To recover a lost password from access database by following these steps. It is s helpful for users to recover their password instant. Hit on the Open button >>hit ‘Copy Password‘ Button to copy restored password. Now hit on ‘Open Database‘ and Press Ctrl+V to paste password at the destination. After restoring your access password, you can use it to open the database file from Microsoft Access effortlessly. If users don’t need the password anymore, you can remove it from ms access database by following these steps that I mentioned below. Open the ACCDB file on Access with the password, hit on File, and hit on Open. If users hit on Decrypt Database straightly, the user will get the message. Choose the access file which user want to decrypt, hit on the drop-down list beside Open, and choose “Open Exclusive“. If required, enter the password on the text box once again. Hit on File, and then hit on Decrypt Database. On the Unset Database Password dialog, enter the password, and hit on OK.
Now, users, MDB Access database password has been removed, and the user can access it without writing password the next time. If users are using the lower version of Access, such as Access 2000, users can unlock it without the tool, with the code on Visual Basic of Application. Generate a new Access Database, and open it. Press Alt + F11 to open the Visual Basic of Application. Hit on Insert → Module. Tips: Remember to change the database file path to yours. Press F5 to run it. 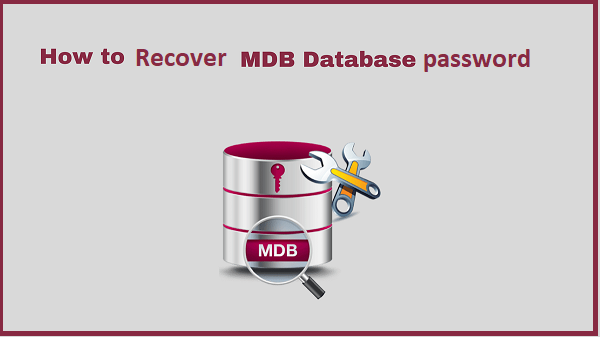 And after a while, if go successfully, your locked MDB file will be unlocked without the password. Previous What are the benefits of investing in Real Estate App Development?